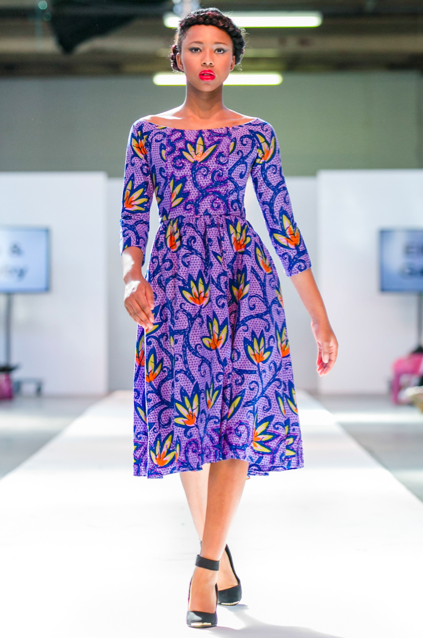 Africa Fashion Week London (AFWL), the biggest event for Africa-inspired fashion in Europe, just took place from August the 1st until the 3rd. 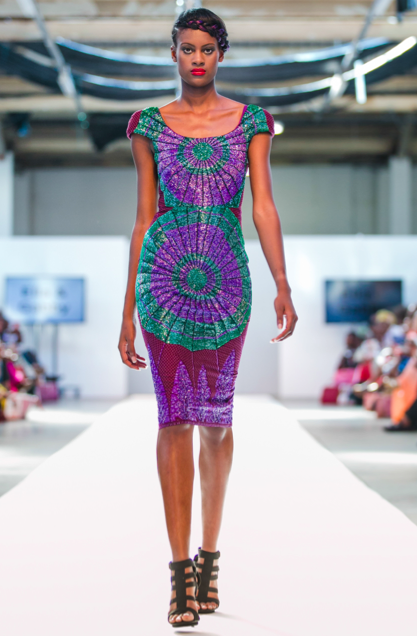 Unfortunately, I couldn’t attend (next time, hopefully) and thus I am sharing below the collections that I liked best and that were published on the AFWL website. 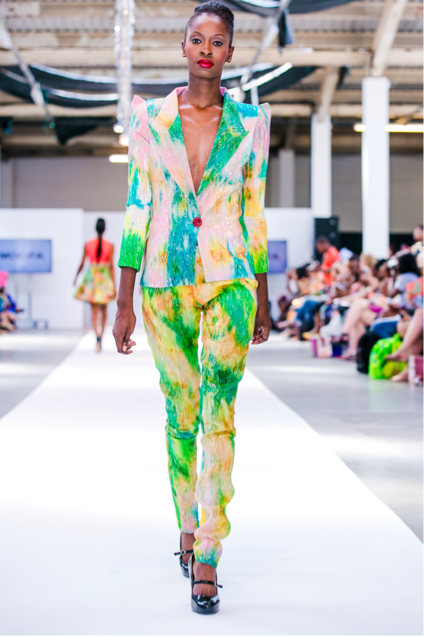 Image License: All images for AFWL were taken by Micheal Mba. More information here. Ella & Gabby – Simple, colorful and cool. I would wear the dresses, especially the one in the first pic, from E & G anytime! Steve Mandy – Give me a great jersey dress anytime! 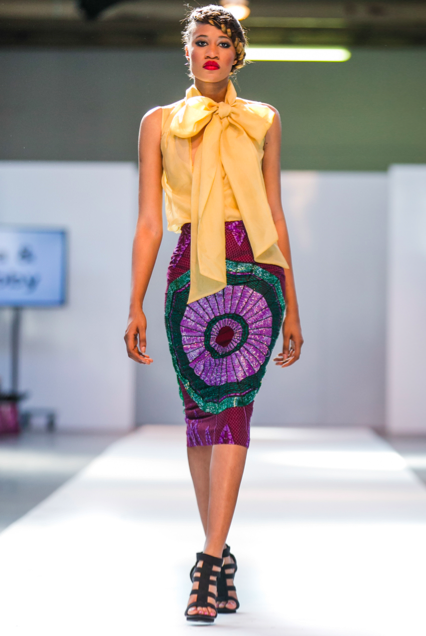 I like the colors and the simplicity of this collection that has an artsy touch at the same time. Which shouldn’t surprise as I just read that Steve Mandy defines himself as a Fashion Artist. 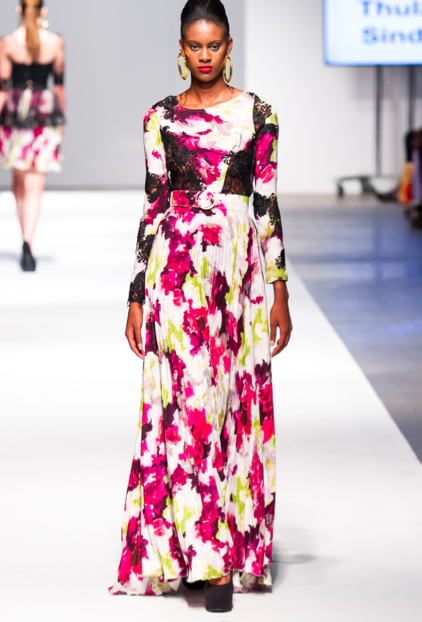 Thula Sindi – One of the already big names in the South African fashion industry. 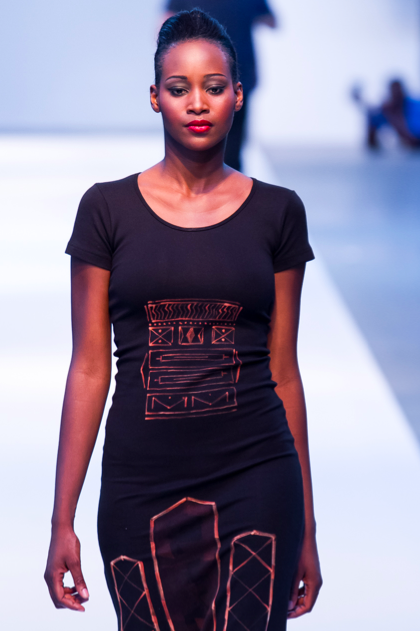 The label focuses on ethical manufacturing practices and has won a couple of awards. A designer to bookmark! Moofa – When I look at these prints, I feel I look at a painting from Van Gogh, but I like that. It has something romantic, cool and edgy at the same time. I also like the lace and short combination, even tough I would totally go for the suit. 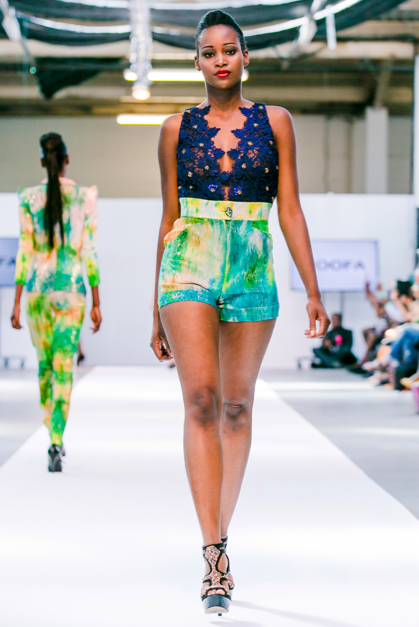 Crown Rose – Africa-inspired swimwear! I can’t get enough of it. Prints for the beach are just awesome and I wish this designer would have an online store available. Right now they are just on facebook and twitter.